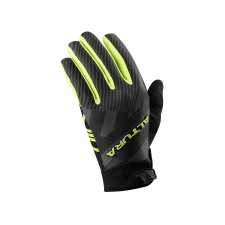 Our best-in-class glove for comfort, warmth and wind protection. 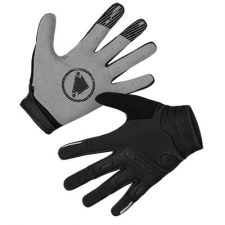 With a specific palm construction featuring EVA foam, grip with silicon, large cuff to go over a jacket sleeve, a strap fastening and fleece lining. 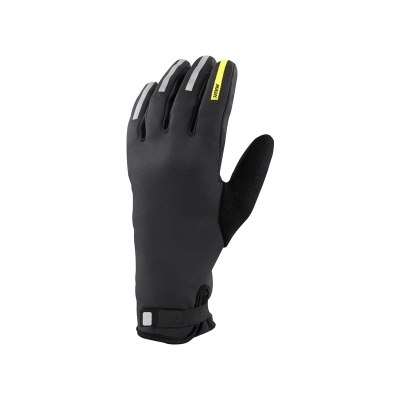 The palm construction features EVA foam, keeping your hands comfortable and protected against vibrations Silicon finger grip gives you reliable grip in all conditions Also features a longer-finger fit. 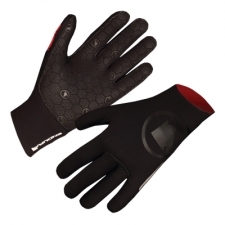 Buy your Mavic Aksium Thermo Gloves from Revel Outdoors.